If you needed any evidence at just how fickle and ruthless the music industry can be, then you needn’t look any further than the case of one T-Pain. At one point in time he was hands down the biggest music act on the planet with number one hit after number one hit, and credited work with seemingly everyone who was anyone. From the mid to late 2000s there wasn’t anyone more influential than him (don’t even try to argue it), but fast forward to now and his once brilliant career has faded into more of a punchline than anything else. But he’s back and trying to regain some of that former glory with his first major project in over 6 years. There’s a lot of theories about why T-Pain seemingly fell off so hard but I personally think it was due to the changing climate of music and his either unwillingness or lack of ability to adjust with the times. It’s something that happens to more artists than not, regardless of how big you are or what genre you’re in. I think this because the quality of his music has never really diminished that greatly to account for his struggle to gain traction; everything I heard on Oblivion sounds like classic Pain, albeit with a slight face lift. In fact, some of the songs on here would have most likely been big hits back in his heyday – but there in lies the problem. 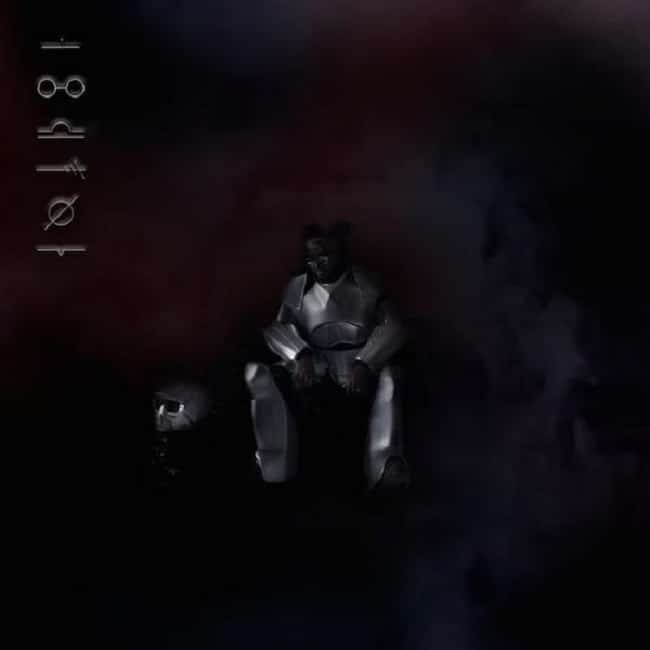 No matter how good of a T-Pain song he puts out, it’s still going to sound out of date in this landscape where all of R&B has gone decidedly darker, alternative, and more melancholic. So when Oblivion is compared to the current trending music out there it feels far behind, but when compared to his other albums, it stands up fairly strongly. Have you heard Oblivion? What’d you think about it? Do you think it’s all but over for T-Pain? Let me know in the comments below and be sure to leave your own ratings and reactions for the album. T-Pain returns seemingly back from the dead with a project that feels like he picked up right where he left off. Which is both a good thing and a bad thing. Good if you love that T-Pain sound, bad if you were looking for something more current.